Robert, a Certified Public Accountant, serves as Forced Physics' Controller, overseeing day to day financial management of the company while also providing strategic financial advice. He has 15 years of experience in the accounting profession, starting his career in public accounting with KPMG, and Grant Thornton, before joining Unisys Corporation as an Internal Auditor. After completing his MBA, Robert began working in startup accounting Controllership roles to blend his experiences in corporate accounting, and his passion for entrepreneurship. For Robert, being part of the Forced Physics team is an exciting challenge, giving him the opportunity to use his skill sets and experience to help the company grow. He is excited to be part of a team that is bringing such an innovative product to market. In Robert’s spare time, he is working on producing a full-length feature documentary film which he is hoping to release this calendar year. He is also an active member of the Phoenix Men’s Art Council, which helps raise money for the Phoenix Art Museum and its outreach programs. 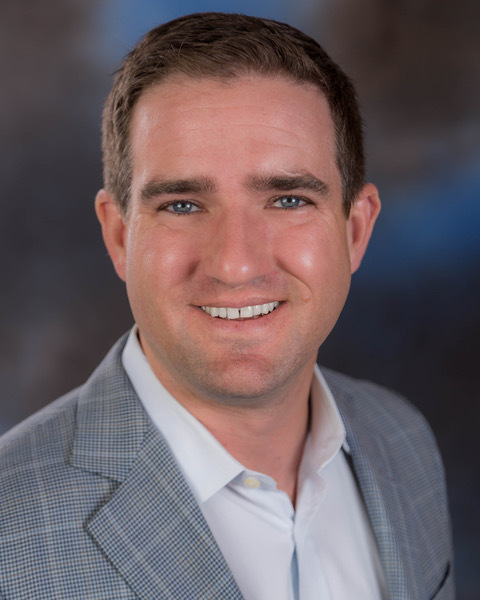 Robert graduated with an MBA from the Thunderbird School of Global Management, and received his undergraduate degree from Villanova University in Accounting and Finance.